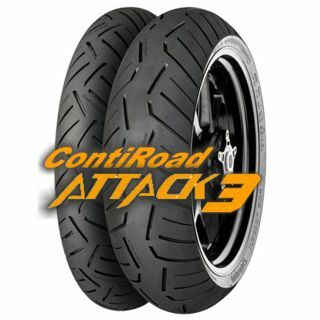 ContiRoadAttack 3 - First up CONTINENTAL MOTO has got a brand new, premium quality sport touring tyre coming next year! 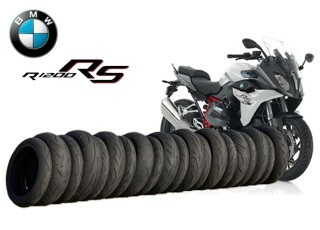 Deriving it’s tread pattern from the test-topping ContiRoadAttack 3, this new all-rounder boasts big improvements in wet grip which take it to the top of the sport touring market. Combined with our unique Rain Grip compound, the new RoadAttack 3 tread pattern works to shift more water from around the contact patch at all angles of lean for safer, more secure riding in all weather conditions. We’ve also introduced our new Easy Handling Technology, which gives much more linear and neutral handling properties in a range of conditions to improve line holding. Other core Continental technologies include the revolutionary Traction Skin whch almost eliminates the need for scrubbing in, along with MultiGrip and a patented Zero Degree Belt.